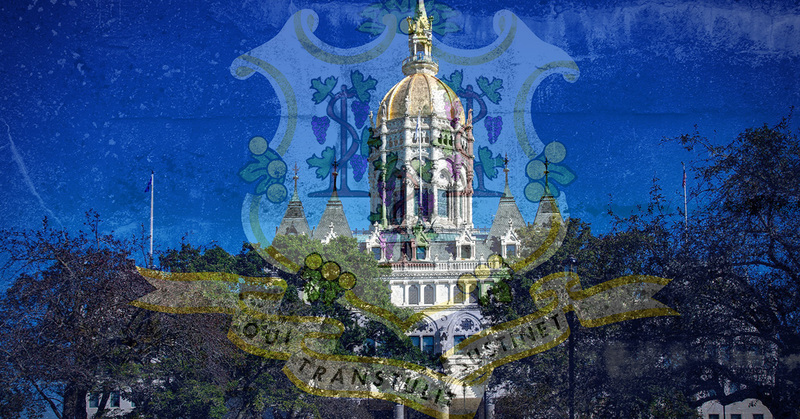 HARTFORD – State Representative Nicole Klarides-Ditria voted in favor of public-private partnership today with banks that will aid Connecticut federal employees who are currently not receiving pay because of the Federal Government shutdown. Under the bill, affected employees are eligible for up to three loans from banks, each equal to their monthly after-tax pay, up to $5,000, less unemployment benefits. The bill prohibits interest on the loans for 270 days after the shutdown ends. In addition, if federal law or guidance allows them to do so, authorizes such employees to receive unemployment compensation benefits (generally, federal employees that must work without pay during a shutdown are ineligible for unemployment benefits).